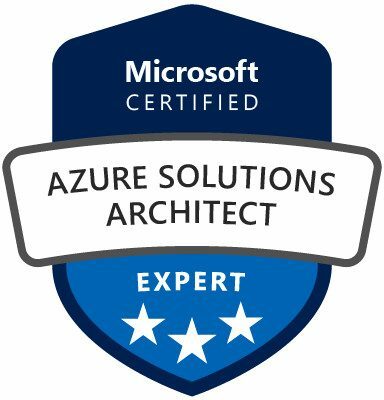 We prepare you optimally for the new role-based certifications: Microsoft Azure Administrator, Azure Developer, Azure Solutions Architect, and Azure DevOps Engineer. 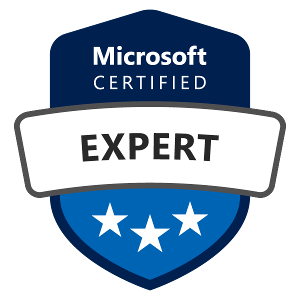 For each certification you can choose between different learning options. 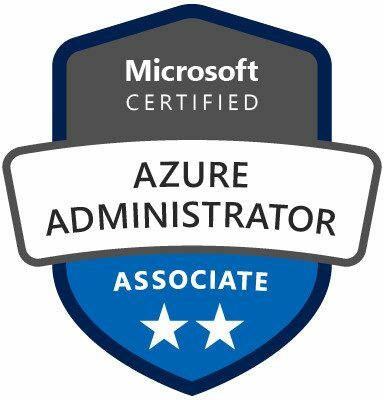 Cloud beginners without previous knowledge are recommended to attend the one-day Azure basic course first. 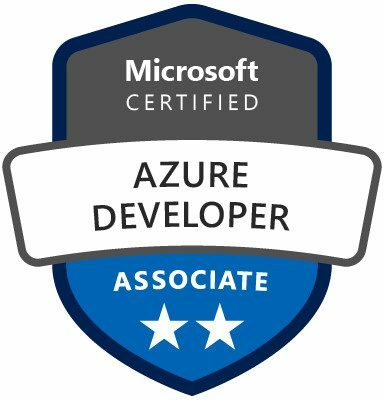 To obtain Azure Developer certification, you must pass the two exams AZ-200: Microsoft Azure Developer Core Solutions and AZ-201: Microsoft Azure Developer Advanced Solutions. We offer you the opportunity to prepare optimally for the exams either in our classroom training courses, e-learning courses or through any hybrid learning combination. You can reach us any time at +38 (044) 5911091 or send an email to info@flane.com.ua.